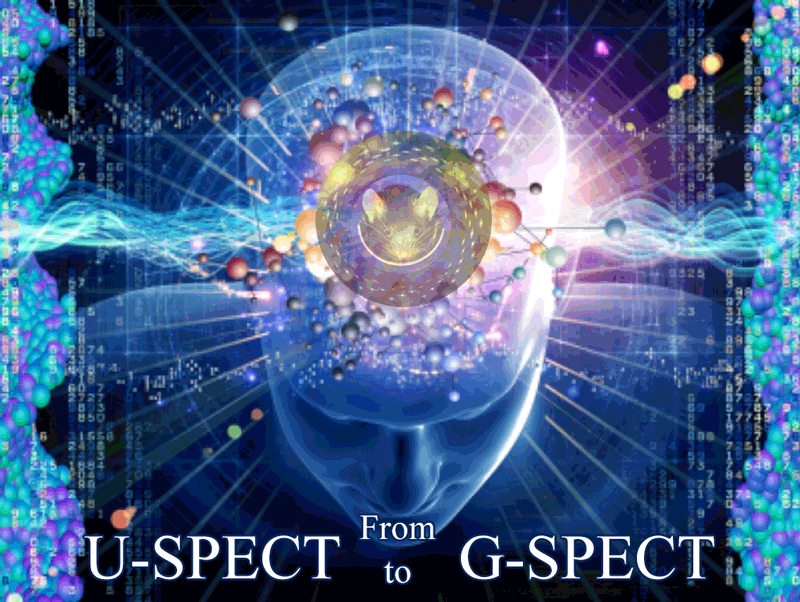 Superior resolution: Better than 3 mm bringing G-SPECT on-par with the best PET. Unprecedented speed: Virtual real-time for fast dynamic studies and freeze-motion imaging of patients. Ultra-high sensitivity: Enables up-to 50-fold dose reductions, resulting in instant SPECT tracer savings. 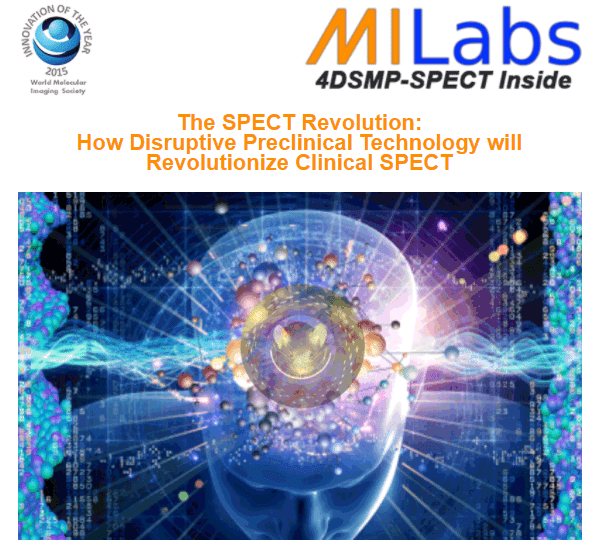 Read all about the SPECT revolution here.